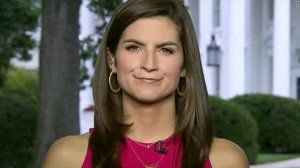 Near the first-year anniversary of Nicaragua's popular uprising that was strangled in blood by the government of Daniel Ortega, repression continues rampant while dialogue with the Organization of American States and the Vatican is in limbo. Democracy agonizes in the Land of Lakes and Volcanoes, and independent journalism is on the road to extinction along with it. 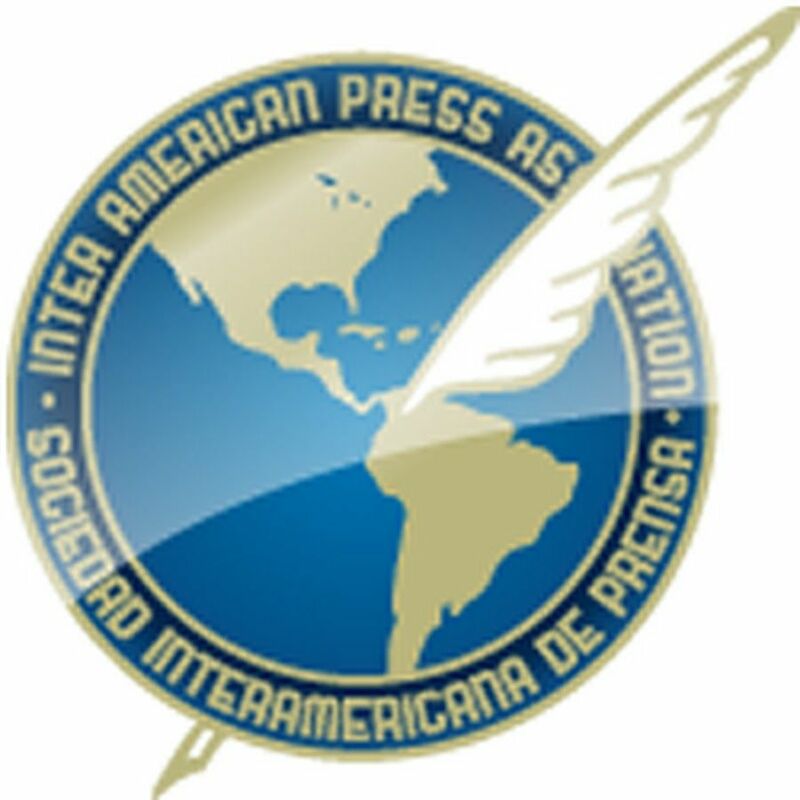 This week at its semi-annual meeting, the Inter American Press Association (IAPA) demanded from Cartagena, Colombia that the Managua-based government immediately release reporters Miguel Mora and Lucia Pineda, prisoners since last December without due process and suffering inhuman treatment, according to testimony by European parliamentarians. Mora's case is particularly troubling. 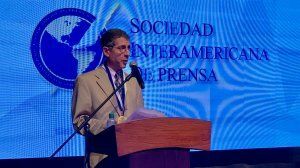 The director of the now-shuttered Canal 100% Noticias of Managua was honored with IAPA's Grand Prize for Freedom of the Press last October in Salta, Argentina just weeks before his arrest. IAPA's award was given in name of independent journalism in Nicaragua. Pineda is the lone female journalist jailed in the entire Western Hemisphere. IAPA also refuses to accept impunity regarding the murder last year of journalist Angel Gahona, the ''investigation'' of which was staged to cover-up those responsible. The Inter American Commission on Human Rights (IACHR) sanctioned measures to protect Gahona's wife after she received threats for denouncing that impunity. Since April 2018 more than 700 incidents of aggression against reporters in Nicaragua have been registered, most of them reportedly committed by the National Police, mobs, and armed civilians in support of Ortega and his wife, Rosario Murillo. Such persecution has forced 66 journalists to seek refuge in exile as corroborated to IAPA by the United Nations High Commissioner of Human Rights, Michelle Bachelet. Last Saturday just hours after the first talks were announced between the government and the Civic Alliance for Justice and Democracy, an Ortega sympathizer attacked opposition demonstrators, wounding three by gunfire. On Monday, the government failed to comply with an agreement that printing supplies for newspapers La Prensa and El Nuevo Diario be released from Customs. It's clear that Nicaragua's government is using the promise of dialogue as a delaying tactic without conceding a single inch of space to its political opposition. 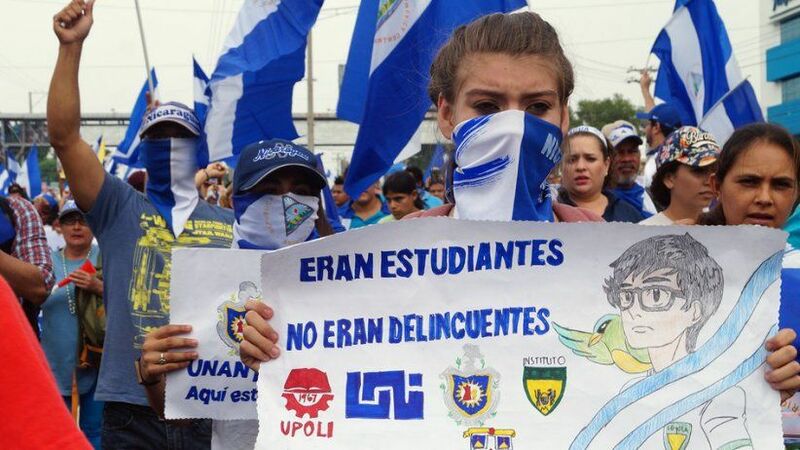 It insists that crimes committed since April 2018 be investigated by the police, in reality one of the aggressors; or by the National Assembly which is totally controlled by representatives of Ortega and his wife. The regime rejects the inclusion of the IACHR and United Nations as guarantors of peace accords. Both groups were expelled from Nicaragua last year after accusing government forces of crimes against humanity. In light of this situation when options to rescue Democracy are so few, the international community is obliged to support Nicaragua's people which have sacrificed so much for liberation. This editorial is published in news media across the Americas at the request of IAPA.